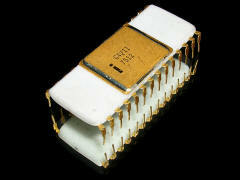 The Intel 4211 is a part of the Intel MCS-40 family. 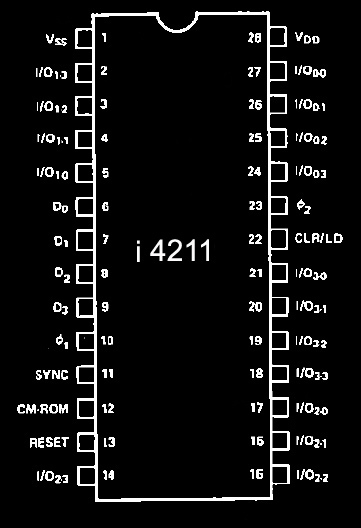 It has two 4-Bit input ports. 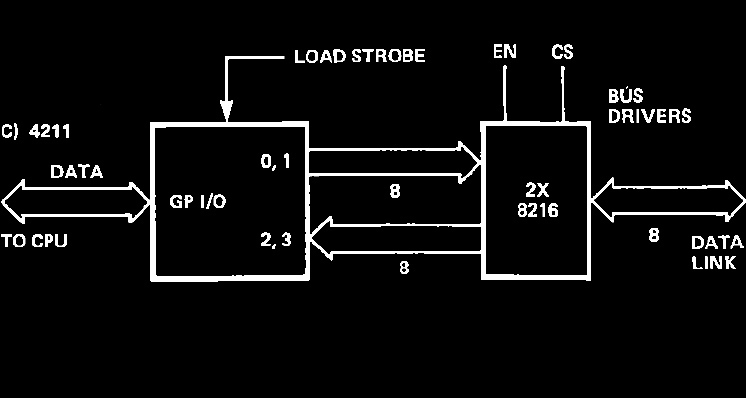 Two 4-bit output ports. This device was useful for byte transfers.